Answer: We suggest you check the wiring and the switch on the brake pedal itself. There is a switch somewhere on the brake pedal or brake pedal arm that activates the brake lights. It could be out of alignment or broken. Or it could be that a wire has become loose or broken somewhere between the brake pedal and the lights, or between the battery and the brake pedal. It would be best if you have a diagram of the wiring for your RV, and a voltmeter or continuity tester to isolate the problem. 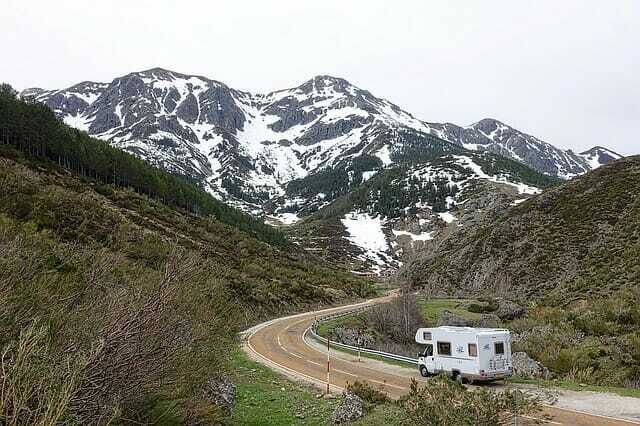 It may not be easy to isolate the trouble, so you may have to go to an RV service facility. We did check the bulbs, but they are all good. Having some difficulty finding the brake switch on the brake pedal. So surprised no one said check the bulbs! Usually, in a car, if one bulb is shot, neither one will light! Thank you for your reply … we will check those out!